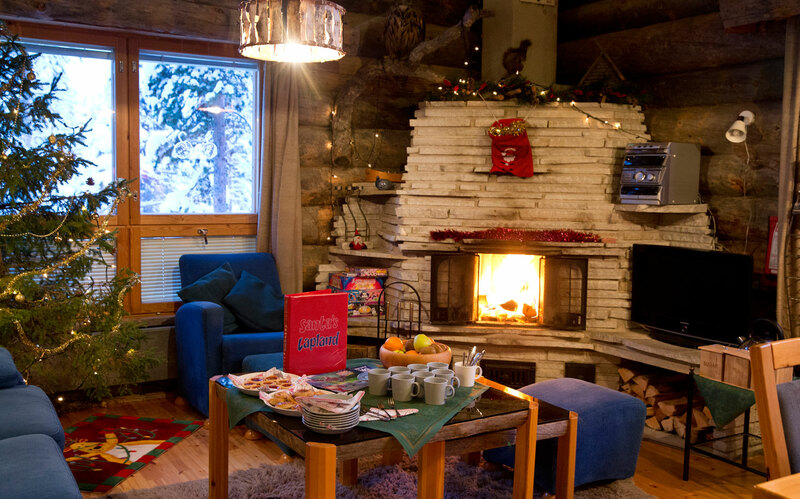 My cosy Lapland Christmas Cabins are full of charm with delicious family meals included! 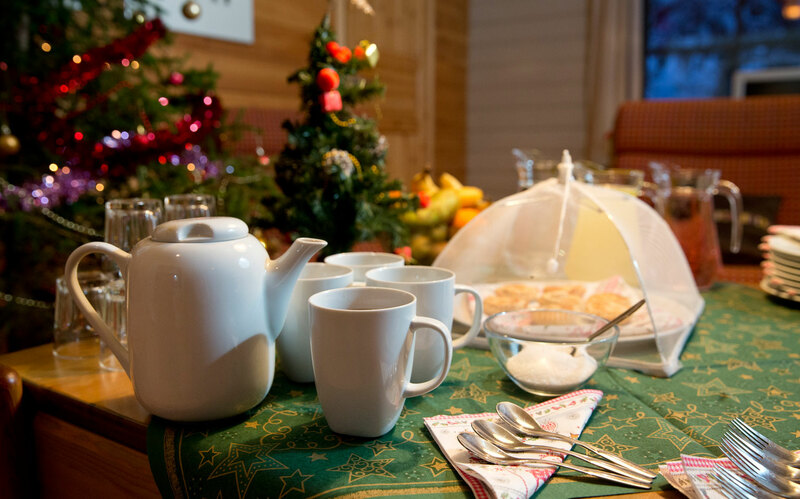 Imagine the pleasure of arriving at one of my cabins and being greeted by one of my festive helpers, with the kettle already on and a freshly baked cake waiting for you to help yourself. 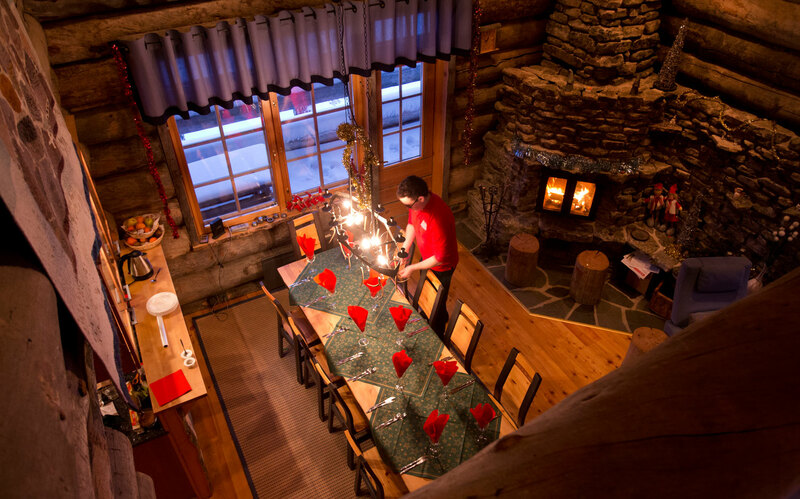 You can book the whole or part of the cabin, so whether you are an individual family or travelling with grandparents or friends, one of my Christmas Cabins is ideal! 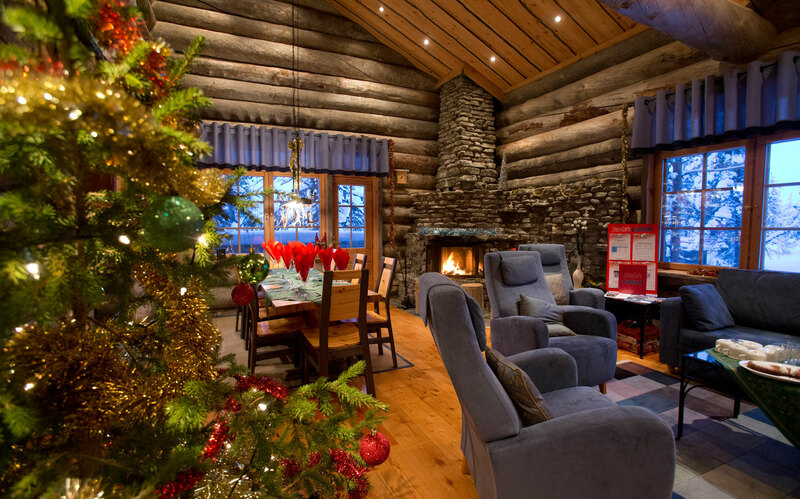 My Cabins are very very popular and so tend to be booked up with families waiting to meet me much before December. 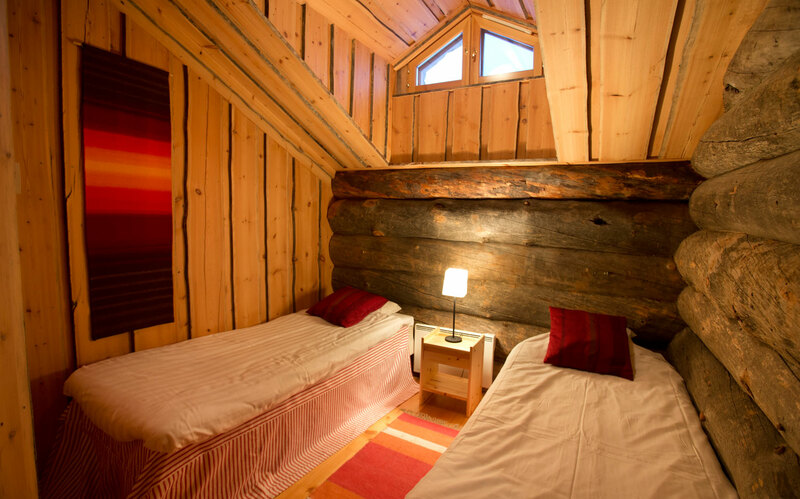 In these cabins, you have the dedicated care and attention of one of my very dear helpers, who will look after you during your stay in my homeland. 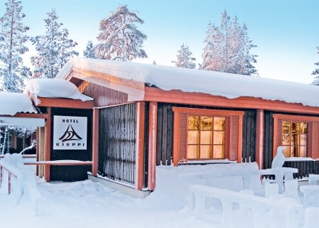 This is a way to experience Lapland in the most traditional way, whilst still enjoying all the comforts of a home from home! 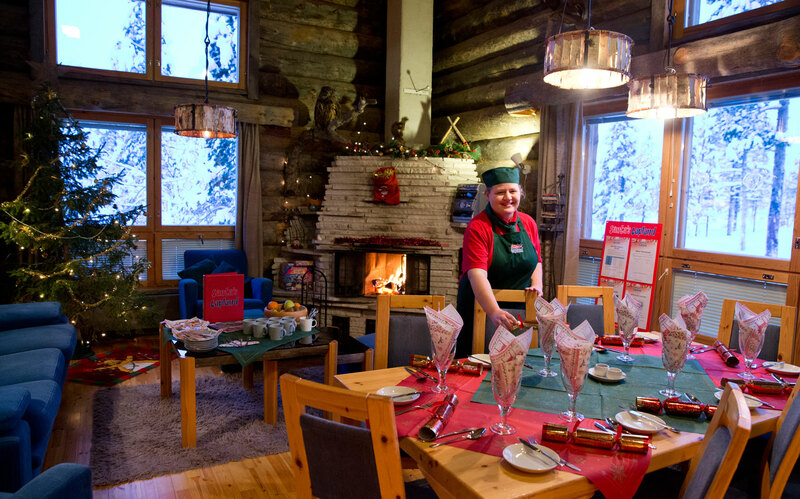 I have personally selected from my special helpers a dedicated host for each cabin, who will cook and clean for you every day, lay the log fire, and help create a warm and welcoming atmosphere. The living-rooms all have Christmas decorations in place, and each has its own Christmas tree too. 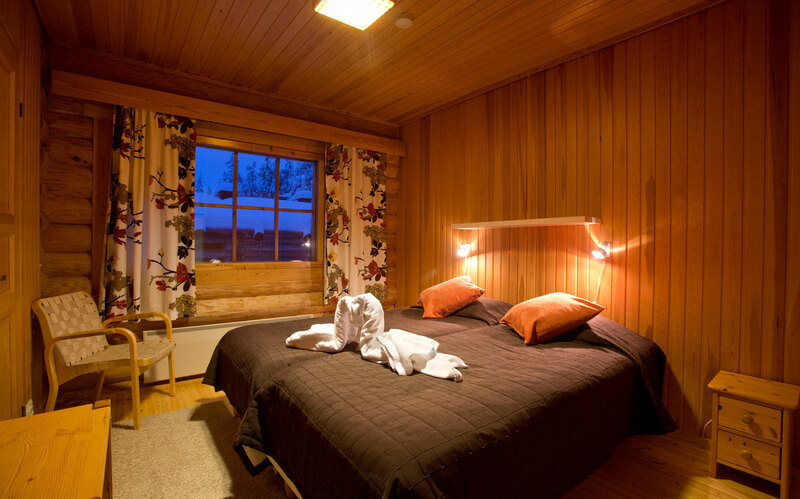 The informality and friendly camaraderie of a cabin makes a holiday with children relaxed and stress-free. 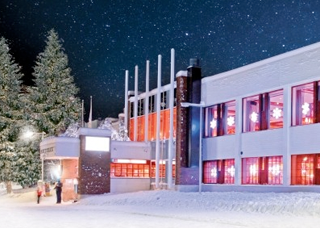 You can unwind in front of the log fire, enjoy a fragrant Finnish sauna, let the children pad about in their PJ’s and soak up the atmosphere of a traditional Lapland experience. My cabins are all run on a family-friendly basis, so naturally, they are all non-smoking. 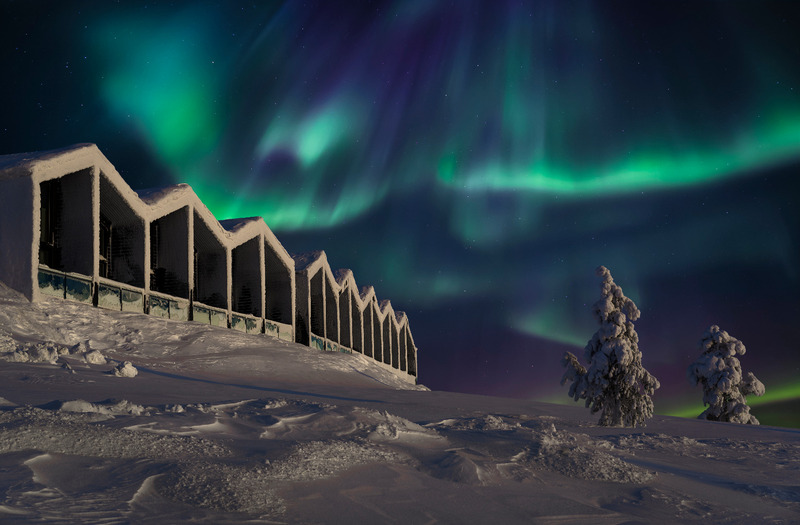 Santa’s Christmas Cabins are located in a secluded residential area of Saariselkä, offering a warm and cosy home in the landscape of glistening white, snow-clad fir trees. 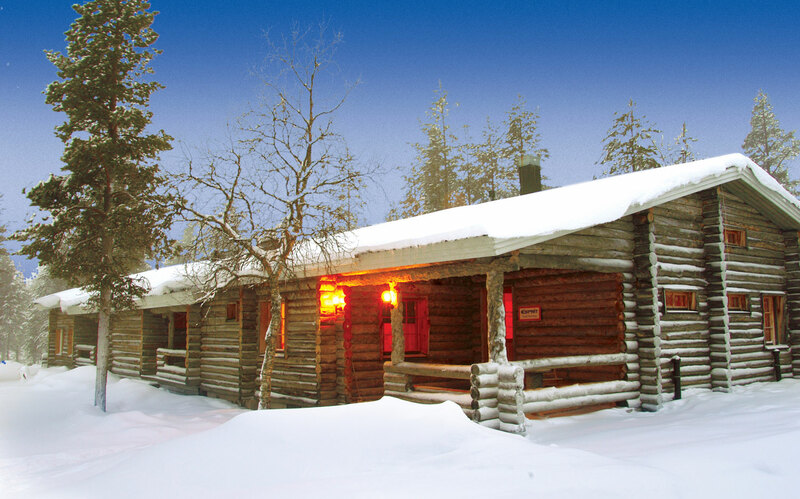 Note: Images show a typical Santa's Christmas Cabin. Actual accommodation may vary. Available for a family of 8. 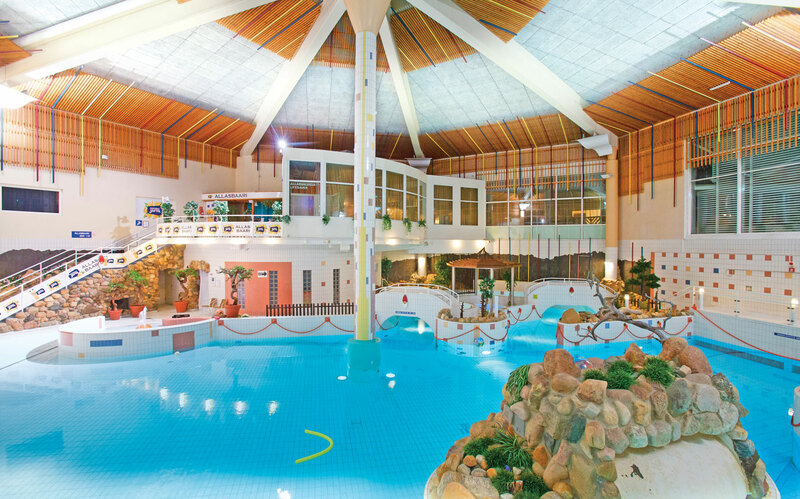 Under-occupancy charges will apply if any beds in the twin rooms are not used. 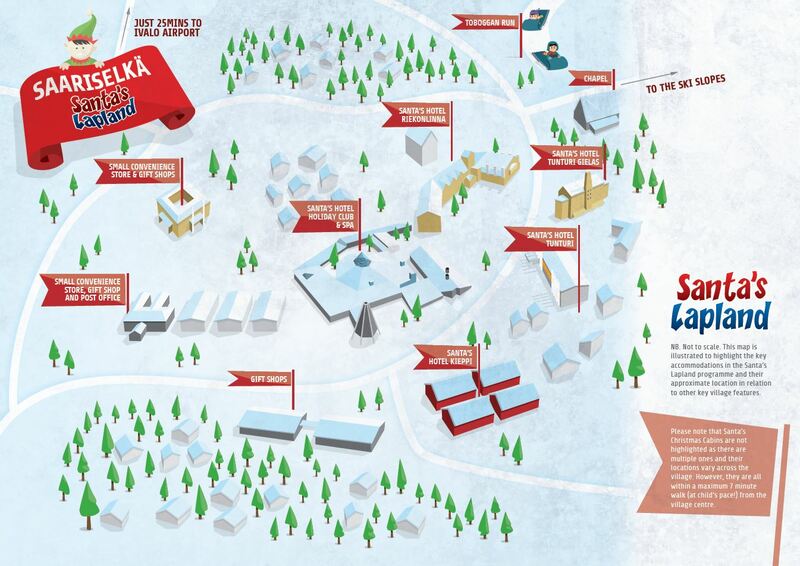 There are a limited number of these cabins available, so early booking is a must. Don’t miss out call one of my helpers today on 01483 791945! 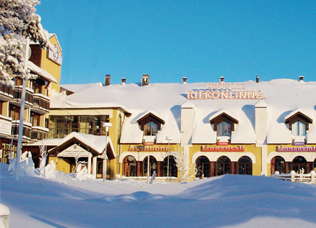 Have you seen these hotels?